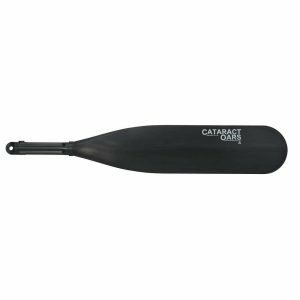 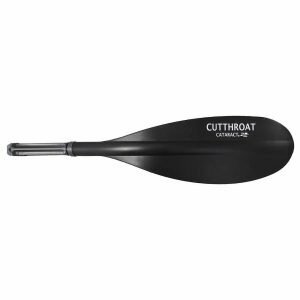 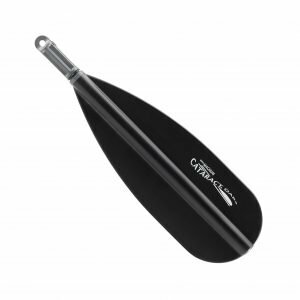 The most popular oar blade sold by Cataract Oars, the Magnum II features a high-grade urethane body molded around a stiff composite core. 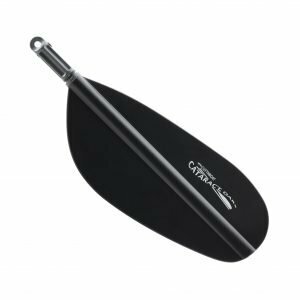 This combination lends moderate flex and unparalleled strength to the blade. 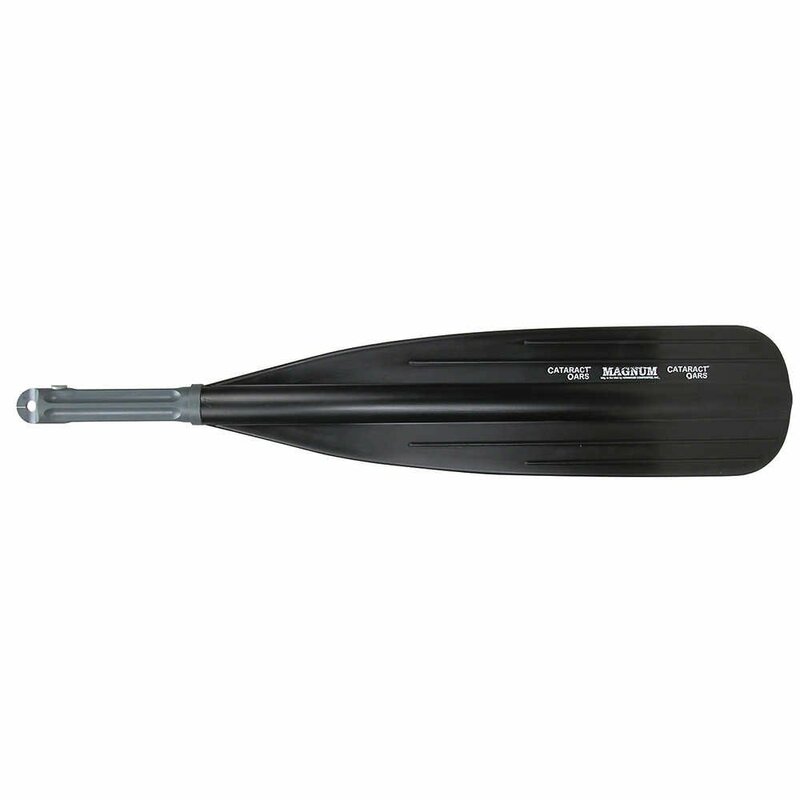 With 7″ of width, it displaces a lot of water. You’ll feel it, too, when you surge forward every time you give it a good heave on the river.